For this Spring, Morton’s of Chicago at Mandarin Oriental Singapore has brought to its all-American classic menu a delectable new Spring items. These new items on the menu will have your familiar flavours but with some twists and fun. 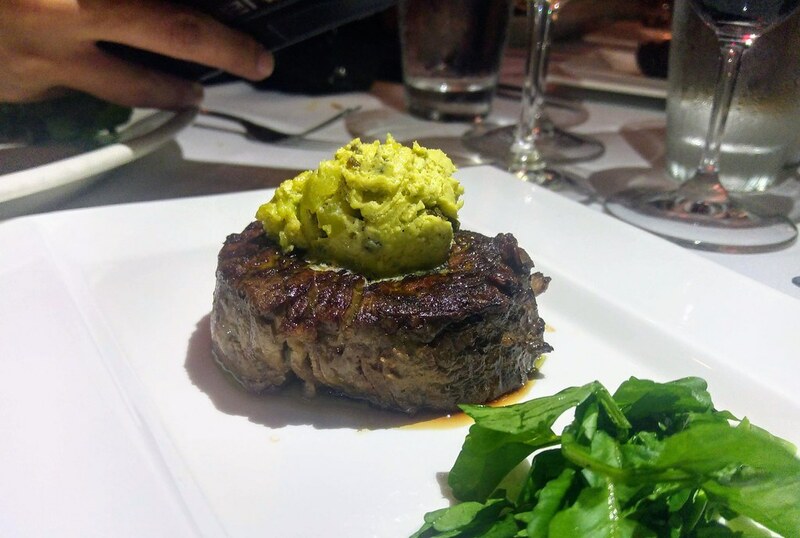 If you are one of Morton's regulars, try the 2 new steaks offerings for a change,. Known to be the most sought after cut of American wagyu beef, the 8oz American Wagyu Royal Ribeye Cap Steak ($112) may just cap your day with a high note. I'm not a true beef connoisseurs but I believe its price tag does say something about its flavour and value. 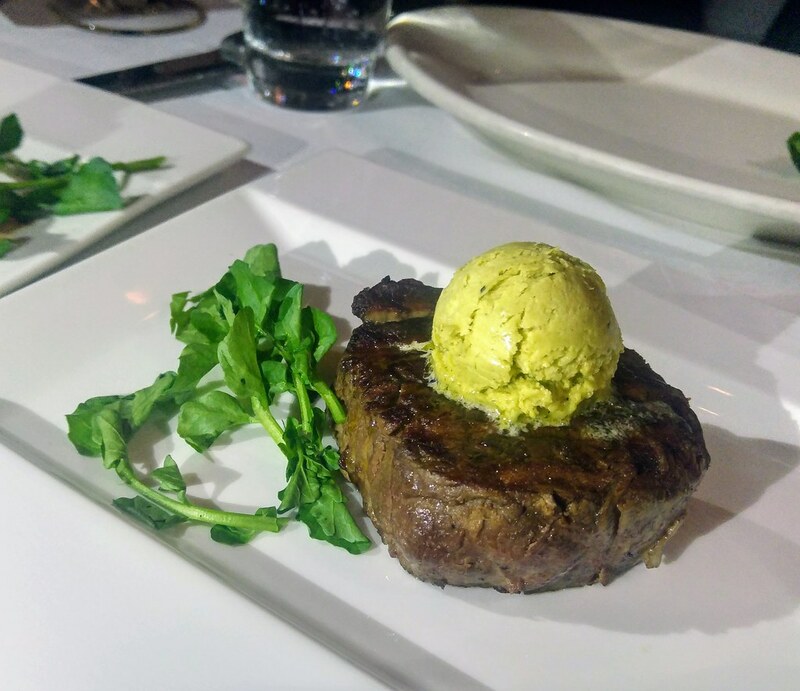 For a little twist of flavour, The 7oz American Wagyu Filet Mignon with Fire Roasted Poblano Butter ($108) pairs up with Mexican spice. The mild to medium heat of the pepper-infused butter teases the taste buds just a little, not too much. This cut is leaner though and more salt is appreciated to highlight its flavour. 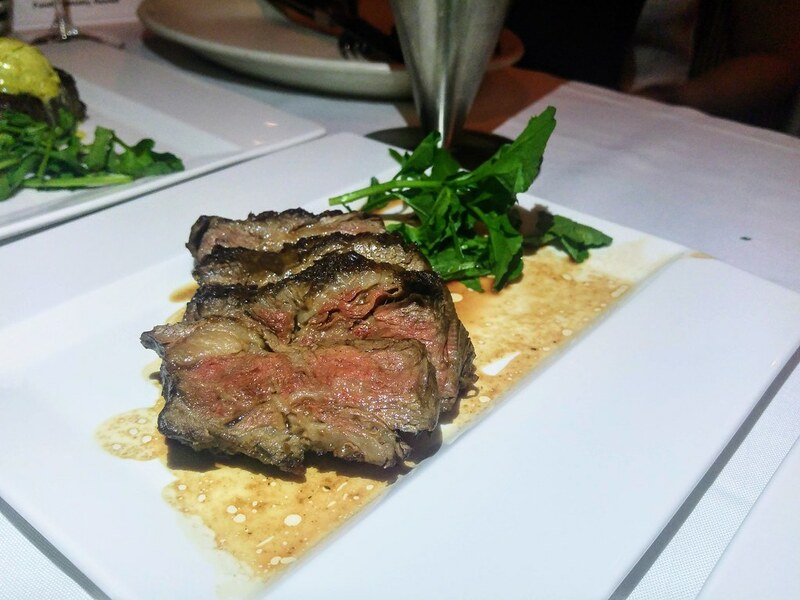 What set the temperature high that evening, other than the Mortinis, was the Nueske’s Bacon Steak with Peach Bourbon Glaze ($20). 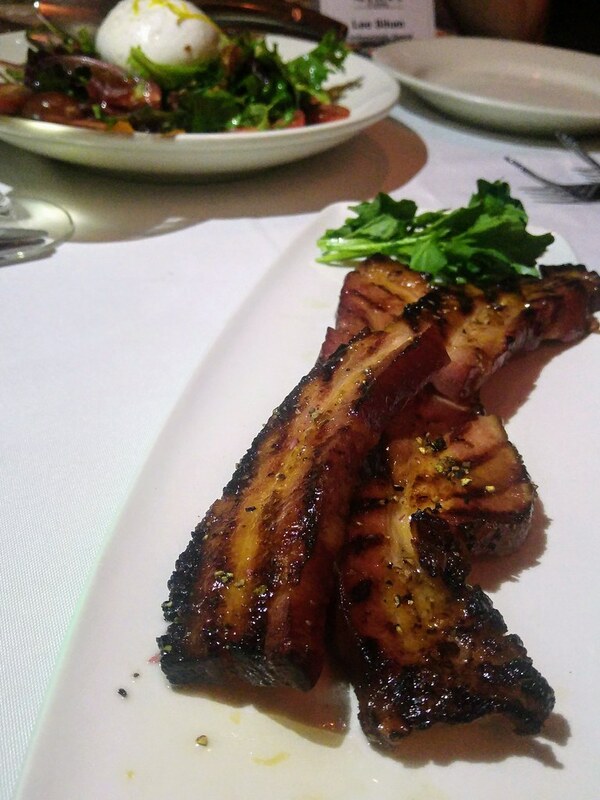 A bacon, yet a steak at the same time - thick cut of apple-smoked pork belly (12oz) being prepared in the same manner as a traditional steak. Coated with a sweet peach-bourbon glaze, the sweet-savoury chemistry exuding from this thick cut of pork, along with its fats was pleasurable. Those on the table consuming it, was like posing for a Magnum shot! Like all richly flavoured food, it is always good to harmonise all that goodness with something light and refreshing. 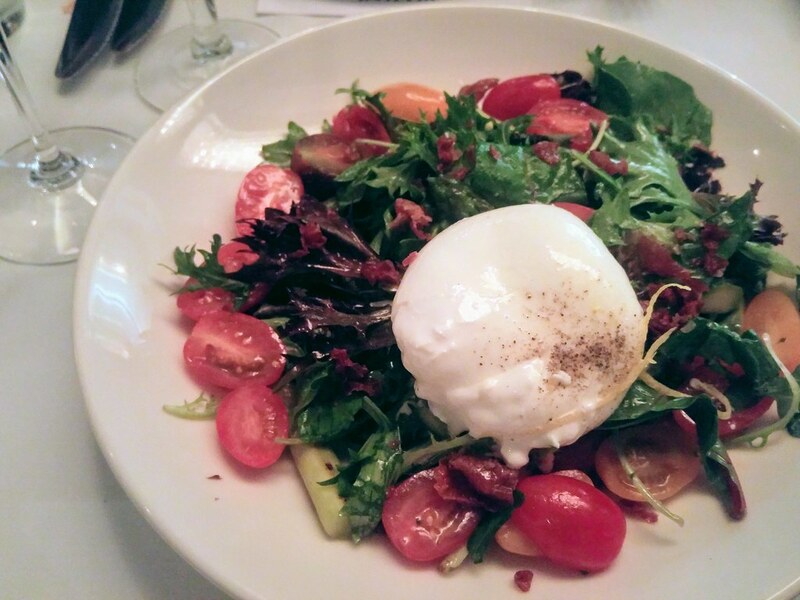 The creamy Burrata, served with Grilled Asparagus & Baby Heirloom Tomato Salad ($32++) with be an excellent choice to get the balance. What can match up with a steak is probably a quality piece of cod fish. 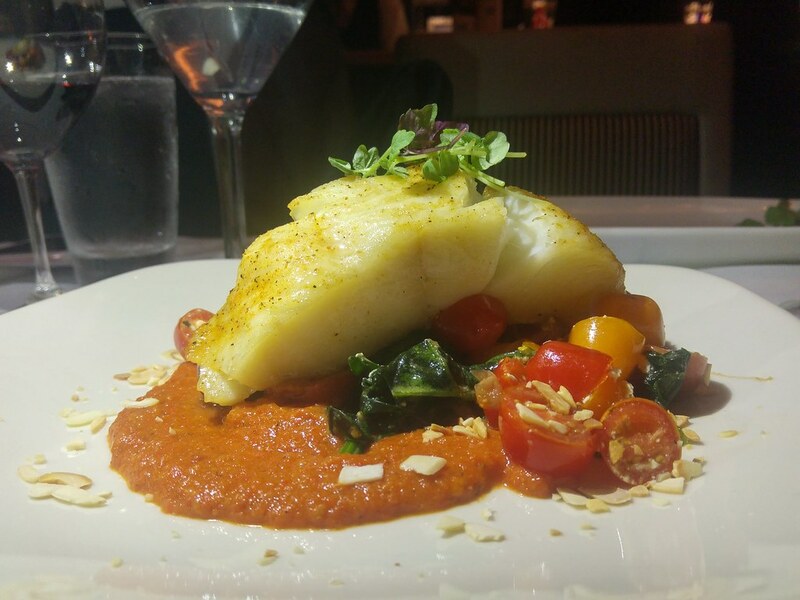 The new seafood item, Seared Cod with Romesco Sauce ($78) is inspired by Catalonian dishes. The pan-seared cod is served atop of a classic sauce made of roasted red peppers and toasted nuts. Smokey, tangy, sweet and nutty, the Romesco sauce adds much vibrancy to this dish. The new menu is available from 19 April 2018 for a limited time only.